The Kids Quest team scavenger hunt is a version of the Camaraderie Quest where a charitable donation is made to a children’s charity at the conclusion. 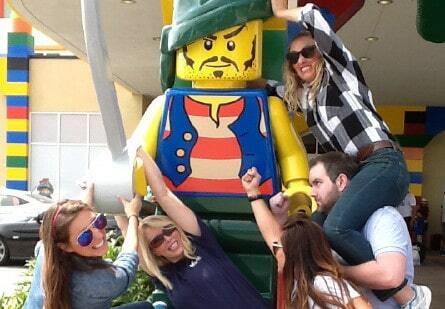 This is a fun way to get out of the office and build teamwork while building your community. Teams compete for points, and a donation is made at the conclusion in the name of the winning team. Popular charities for this activity are Make-A-Wish, The Ronald McDonald House, and local Elementary Schools. 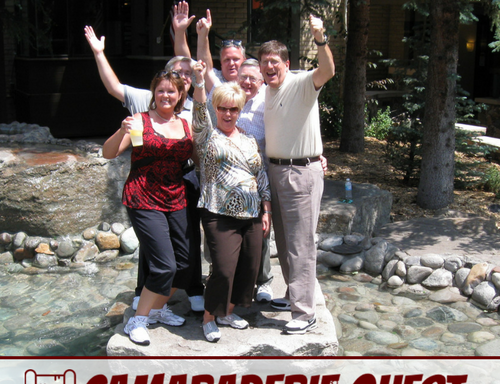 The Kids Quest team scavenger hunt is a version of the Camaraderie Quest that benefits a children’s charity. Just like in its sister program, teams a given an iPad with a custom designed team treasure hunt where they receive points for completing each challenge. So, this high-tech scavenger hunt that is custom-made for your group and for your location. At the conclusion, we collect the iPads from each team, and then we score the results. We then make a donation to a children’s charity like the Ronald McDonald House or Make-A-Wish in the name of the winning team. 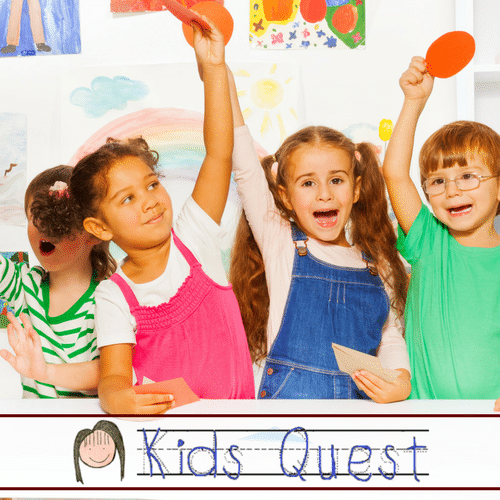 Kids Quest is an incredibly interactive team scavenger hunt. Teams work together to progress through the challenges. Of course, one great thing about this program is that you, the organizer, receive all of the photos and videos at the conclusion of the program. 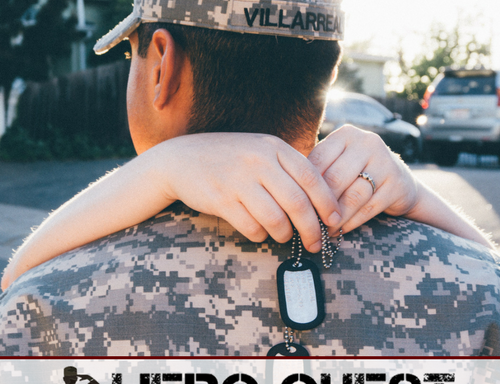 Kids Quests are designed to fit a 2.5 hour time frame, which is composed of a short introduction, two 45-minute quests, and a 30-minute debrief and slideshow. 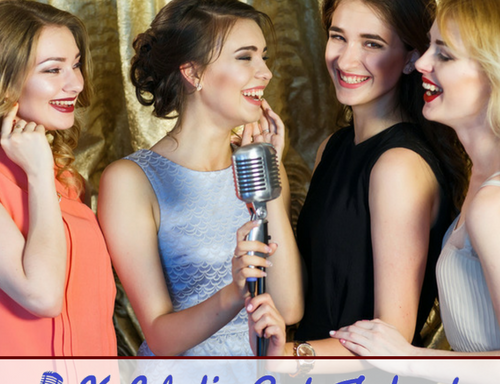 However, this program can be shortened to a little under two hours by eliminating a single quest or extended to a half day, full day, or two day workshop by adding modules from the Creating a Team Culture activity. During each event, you’ll engage both your minds and your bodies in solving the puzzles of teamwork and build great camaraderie.